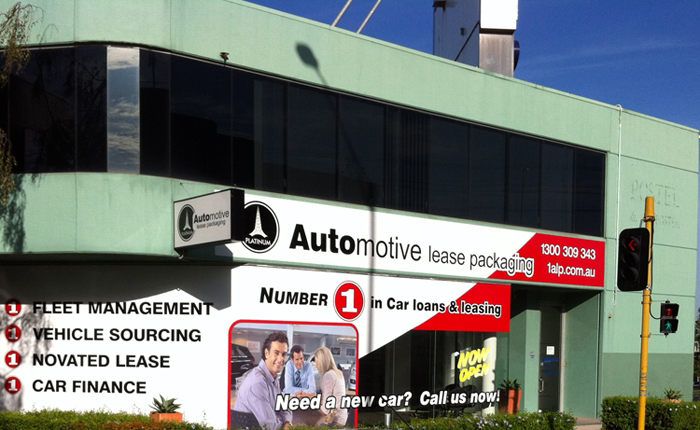 Automotive Lease Packaging is a real finance company with a real office you can visit personally. We are not just a landing page on a web site that will sell your enquiry to the highest bidder. If you enquire with us you will deal with us, we are one of Australia’s leading Car Loans and Leasing companies. This Web site is provided by Automotive Lease Packaging Pty Ltd (ABN 12 094 720 804), Automotive Lease Packaging is an Australian Credit Licence licencee - ACL Number 422347. We are a member Financial Ombudsman Service for any dispute resolution our member number is 14472.